After appearing in the hit television drama, ‘Goblin’, and the zombie blockbuster, ‘Train to Busan’, Gong Yoo has reached rock-star status with both a domestic South Korean audience and a growing international fan base. This month on CNN’s ‘Talk Asia’, host Anna Coren sits down with one of Asia’s most popular and in-demand actors in Seoul, to talk about life outside of acting, the roles that shot him to superstardom and why he’s a reluctant celebrity. 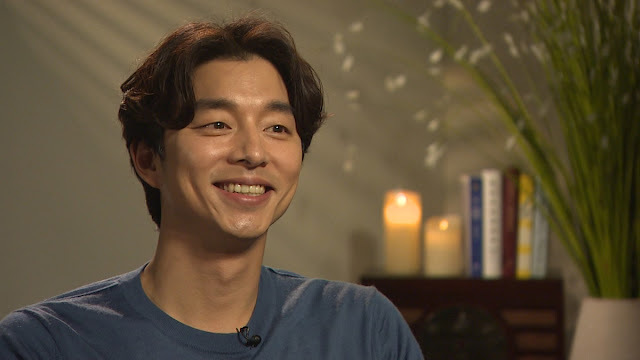 In an in-depth and wide-ranging interview, Gong Yoo also reveals the moment that changed his life, explains why he’s not on social media, and answers perhaps his fans’ biggest question.